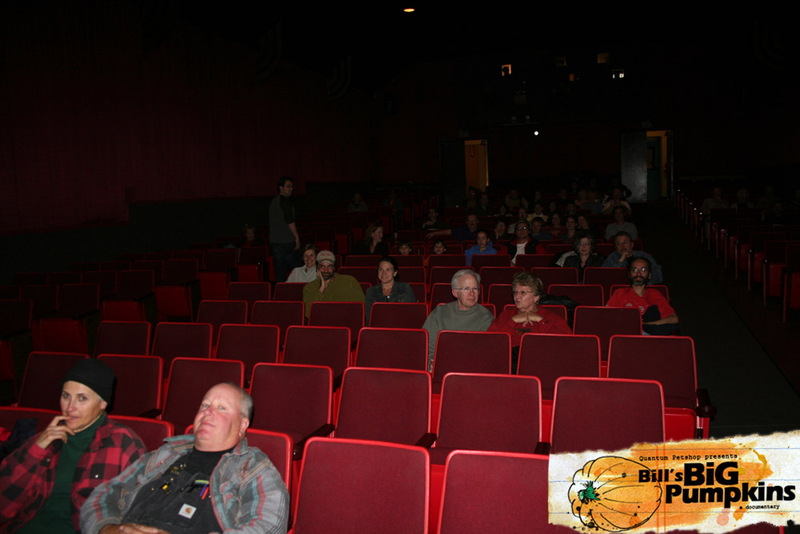 The special screening of BILL'S BIG PUMPKINS at the Oak St. Cinema on Oct 12th and 13th was a wonderful success. We had over 140 people attend. It was a great time meeting and entertaining all of you. Thanks for all the wonderful questions and comments too! 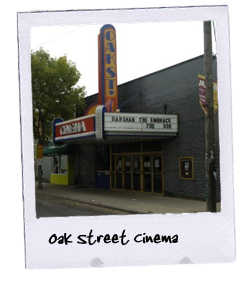 In addition to the wonderful audiences, we had some great media attention too. Star Tribune wrote a wonderful short review (we got 3/4 stars). Channel 11 did a short segment on Fri. evening and Sat. morning. And local news Channel 12 did a wonderful segment on the movie too that is a must see. 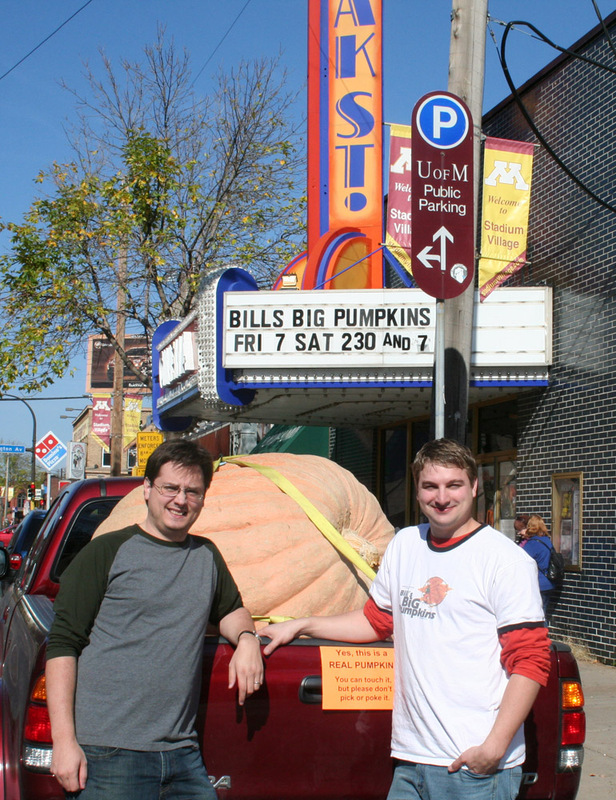 The directors, Ryan Foss and Bill Nagel, pose with a giant pumpkin outside the theater. 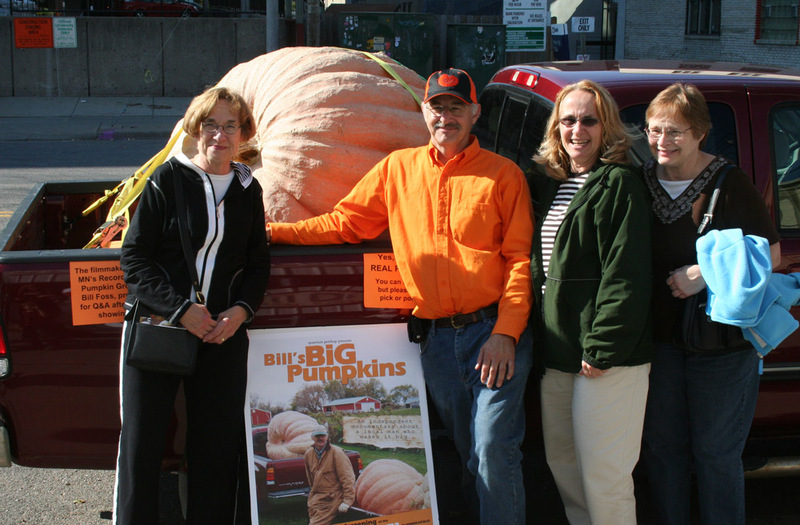 Bill's cousins surprise him by showing up. 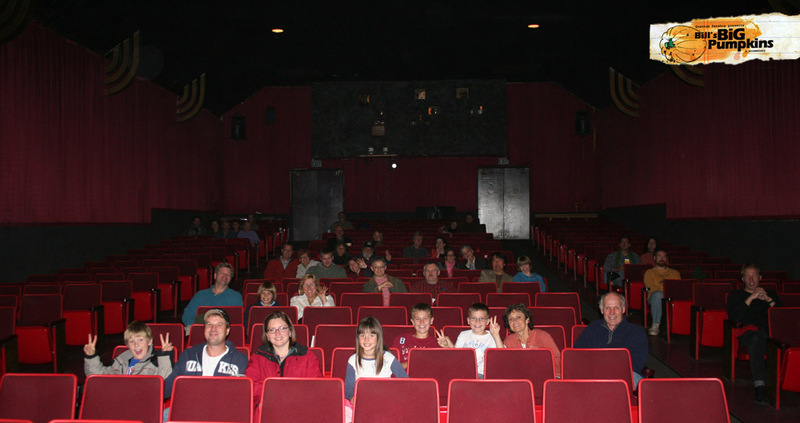 Our second audience, the Sat. matinee. 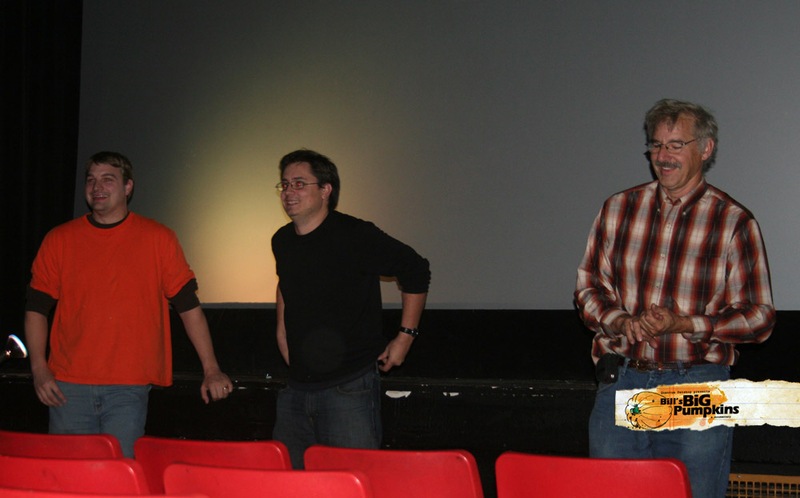 Ryan Foss, Bill Nagel and Bill Foss answer questions after the screening. 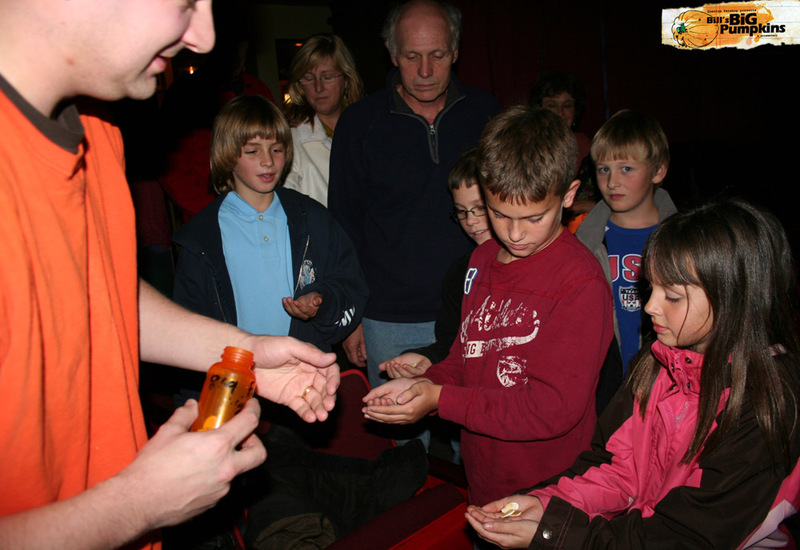 Ryan Foss hands out giant pumpkin seeds. 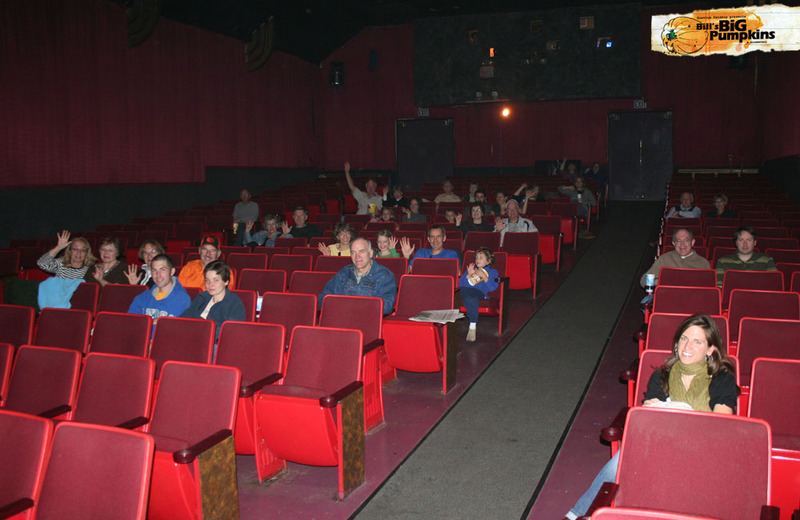 Our third and biggest audience. 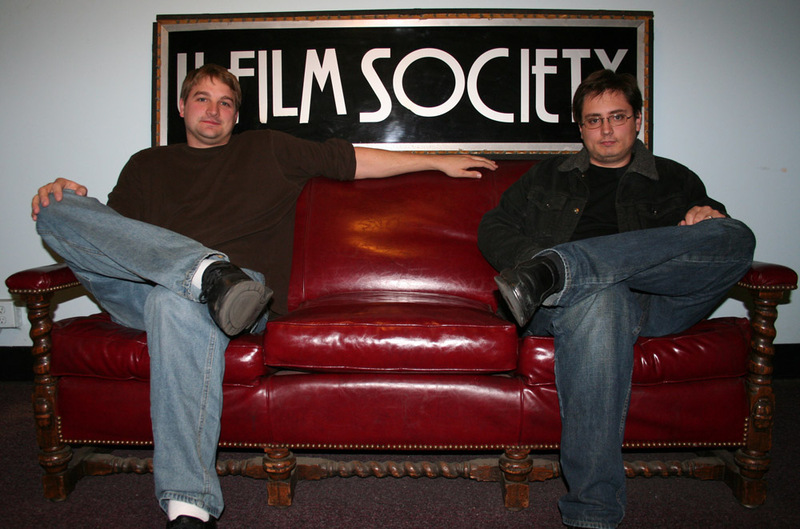 Ryan and Bill take a load off.